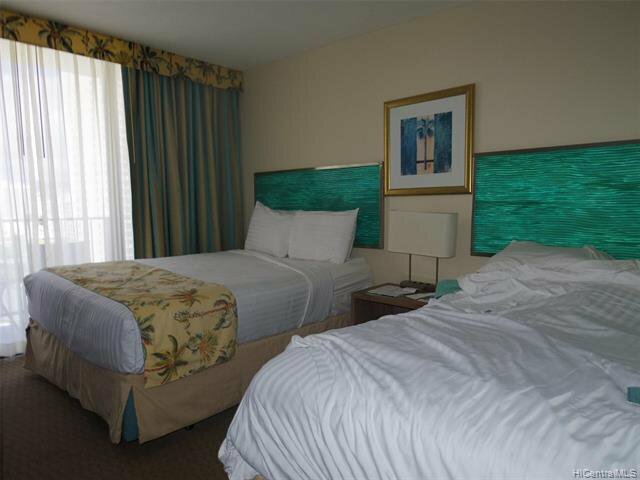 Popular two beds type on higher floor. 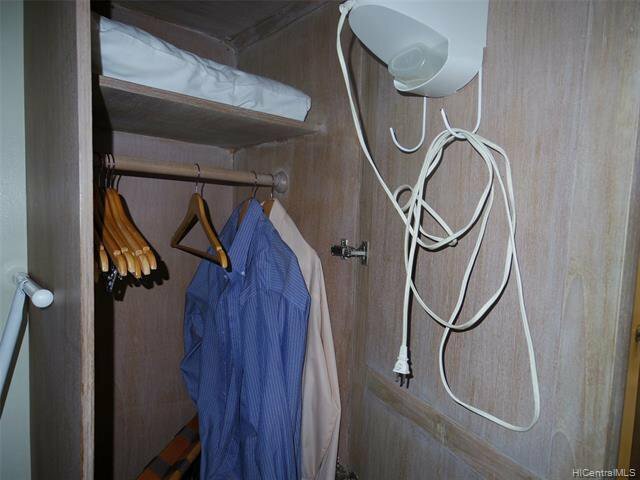 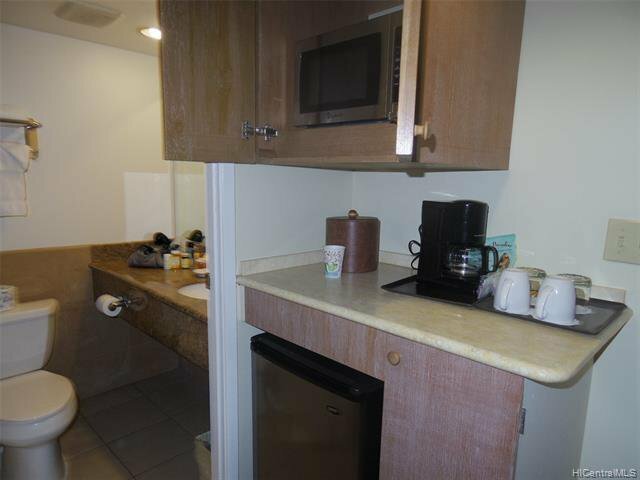 Nice and cool mountain side, small kitchenette is in the unit. 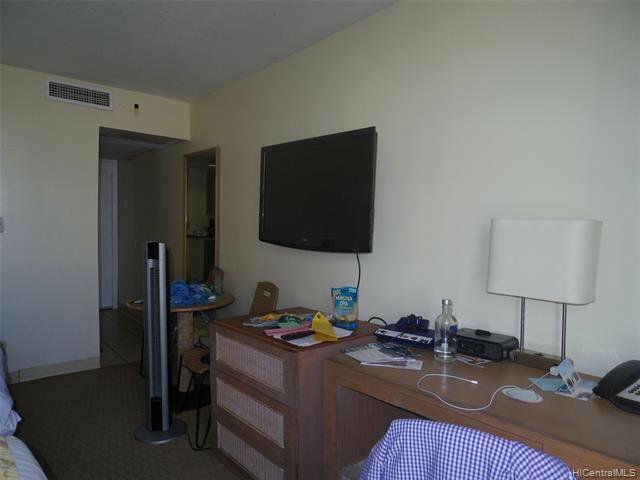 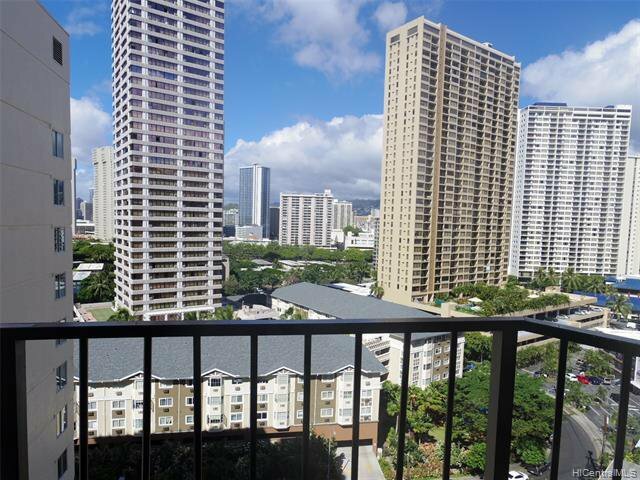 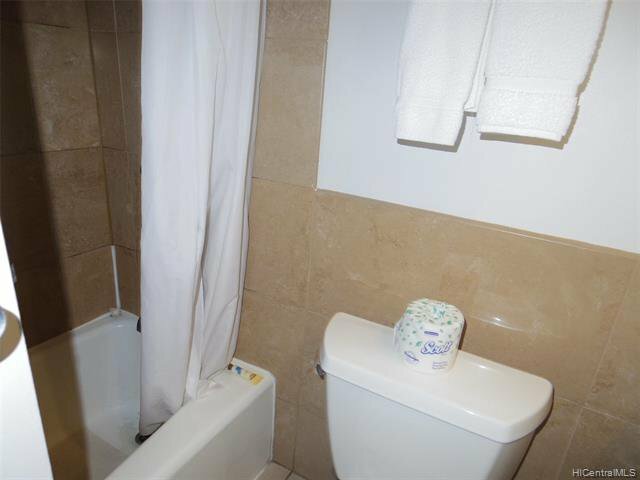 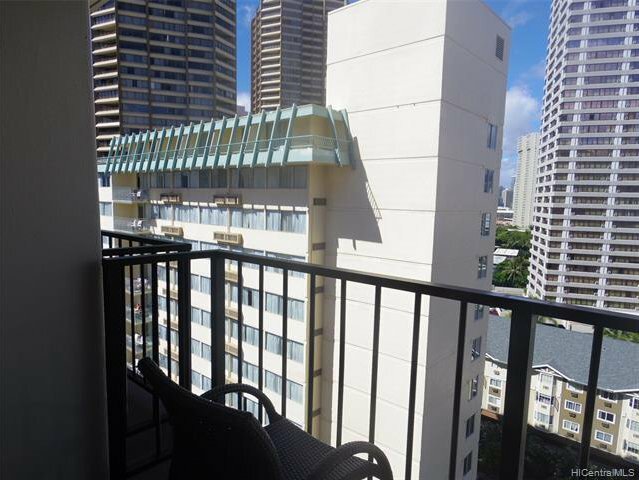 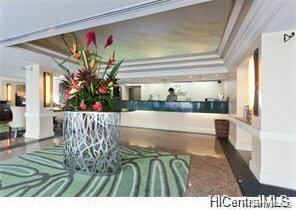 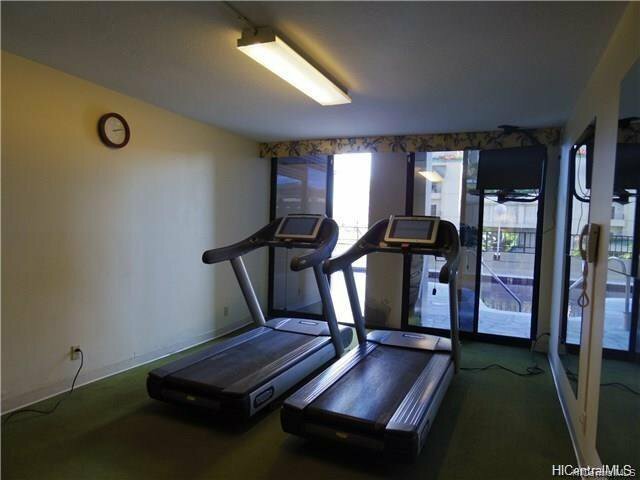 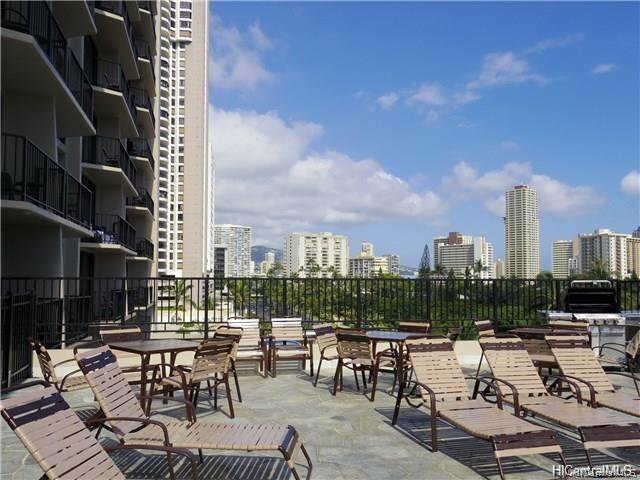 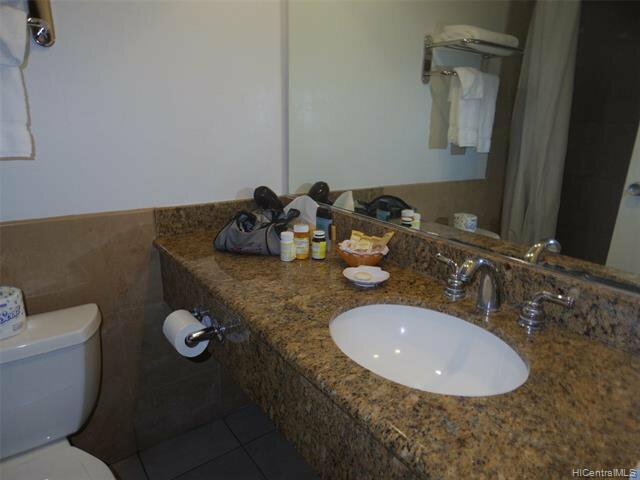 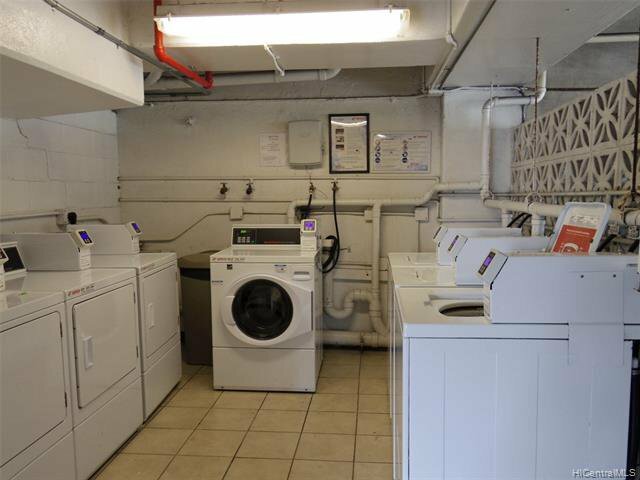 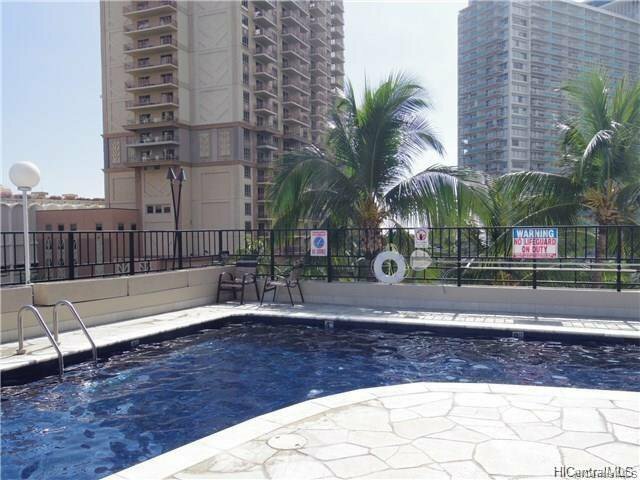 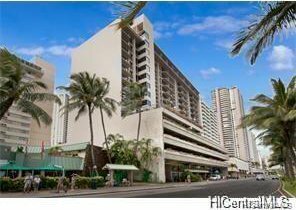 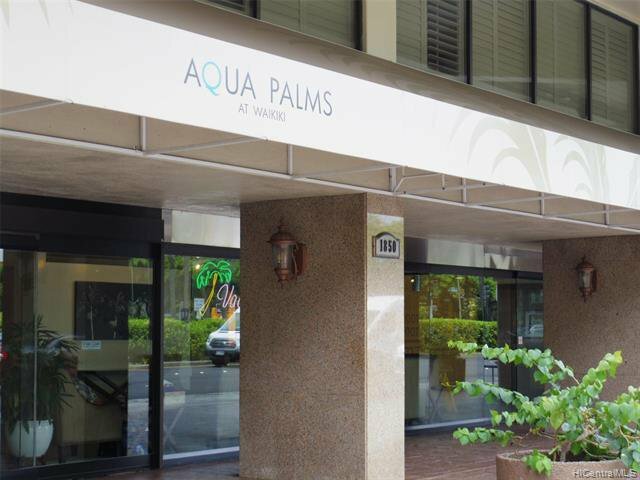 Very convenient location, close to both Ala Moana and Waikiki.